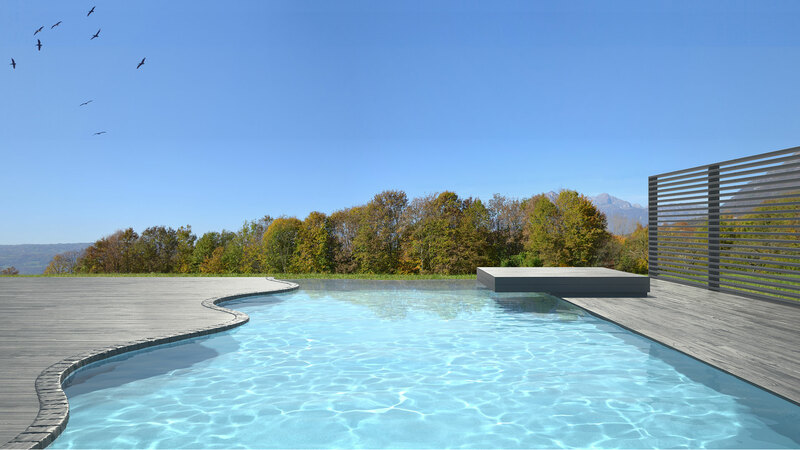 If you’re not yet the proud owner of your own pool, and have the yard size for it, the idea of constructing your very own inground or aboveground pool is tempting. 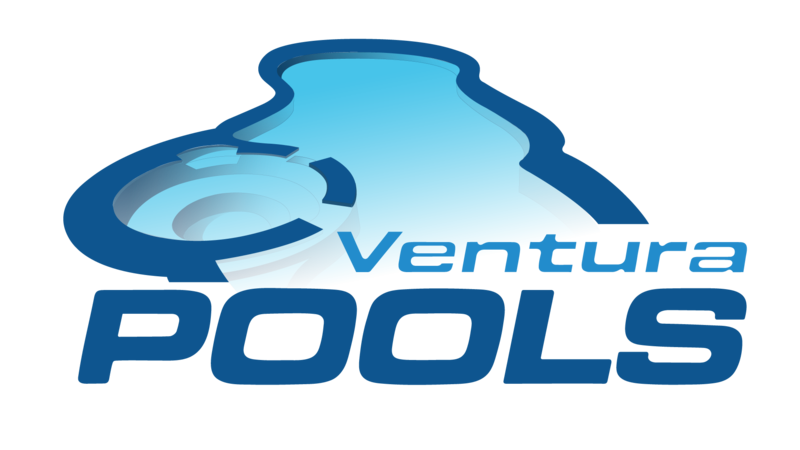 Custom pools are a great investment, and at Ventura Pools we are here to provide the best pool installation and repair in Thousand Oaks. Our Thousand Oaks clients trust Ventura Pools to get the entire job done right the first time. Every time. At Ventura Pools we can handle anything your pool throws our way. Thousand Oaks summer can be pretty hot. If you have an existing pool, make sure it’s kept up so you can use it year after year, and if you’re considering building an inground or aboveground pool, look no further for your new pool construction experts! At Ventura Pools we know there’s no better feeling than jumping into a pool first thing in the morning to exercise, or relaxing in at the end of a long hot day.